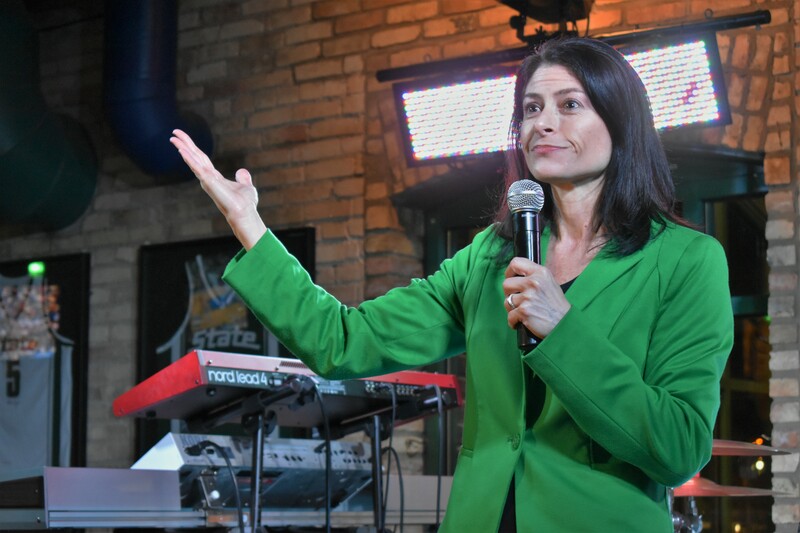 Attorney General Dana Nessel has placed the state’s newly-named solicitor general, Fadwa Hammoud, in charge of leading the prosecution of criminal cases related to the Flint water crisis. Special Prosecutor Todd Flood, who was appointed by former Attorney General Bill Schuette, will report to Hammoud. Previously, Flood had reported directly to Schuette. “The former Attorney General chose to personally select and supervise Mr. Flood and the criminal cases, which prevented him from being engaged or even informed on any of the civil cases related to Flint, including the lawsuits against various state departments and employees and the city of Flint,” Nessel said in a statement. Wayne County Prosecutor Kym Worthy, who Nessel previously asked to replace Flood in leading the prosecution, is still expected to review the cases and report her recommendations to the attorney general. Kelly Rossman McKinney, Nessel’s communications director, said that Worthy’s review could also lead to further changes in who leads the prosecution. Criminal charges were brought against 15 current and former state and city employees in connection to the Flint water crisis under Schuette, and nine employees still have cases pending against them.